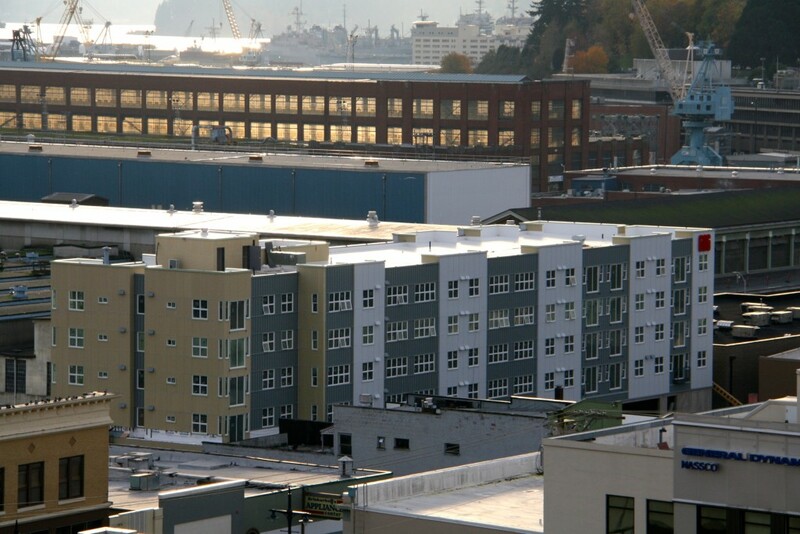 Who will live in Bremerton’s new apartments? Jude Willcher was looking for a better deal on her rent. The Seattle resident, who currently lives on First Hill, looked at all points north, east and south. Join Josh Farley for a tour of The 606 apartments and the SEEfilm Theater 5 p.m. Nov. 10, to include a discussion with the project’s developers. RSVP here. A friend reminded her of the last option: west. 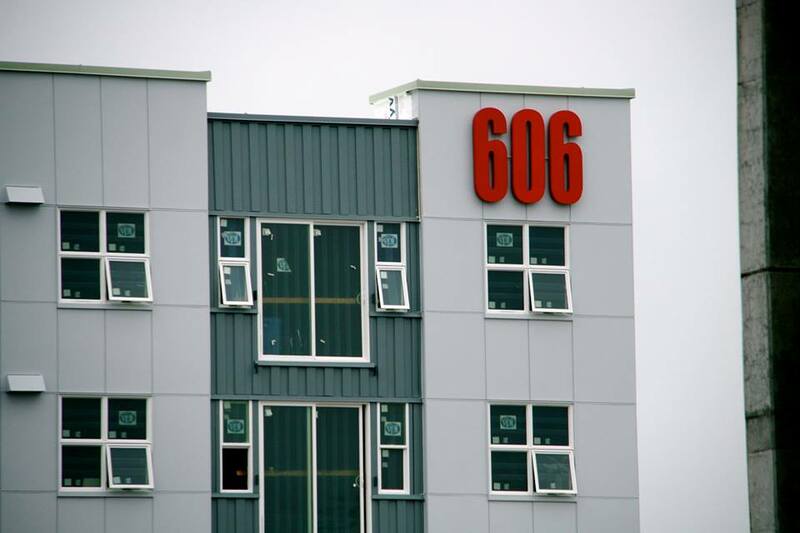 In late-August, she took the ferry to Bremerton, taking in downtown and noting the construction of The 606 apartments on Burwell Street. Willcher is among the first residents of the 71-unit complex, set to open in December. Garret Quaiver, the building’s manager, has already rented out about a third of the units, many around $1,000 a month. Other renters so far include workers at the Puget Sound Naval Shipyard and sailors. For Willcher, her rent payment will drop by about half. And while she has a car, she’d prefer to take a boat to her job in downtown Seattle. Next Tuesday, the Kitsap Sun will host its latest Story Walk in Bremerton: a tour of the 606 and SEEfilm Cinemas. We’ll begin at 5 p.m. at the theater, 655 Fourth Street. The tour will include a discussion with PJ Santos, the project’s developer. The nearby Sweet and Smokey Diner and Toro Lounge will also be catering the event. Hope you can make it. RSVP here. UPDATE: Special thanks to all who came out! We hosted about 110 people, our biggest Story Walk ever! Here’s links to our previous Story Walks this year. If we missed the tour, how can we find out about the apartments and availability? I am VERY interested. Garret, the property manager, can be reached at GQuaiver@crossbeamrms.com.